Learn how to speed up your workflow with these time-saving tips from Robin Schneider. She’ll cover how to warp fabric fills around bodies in Photoshop. 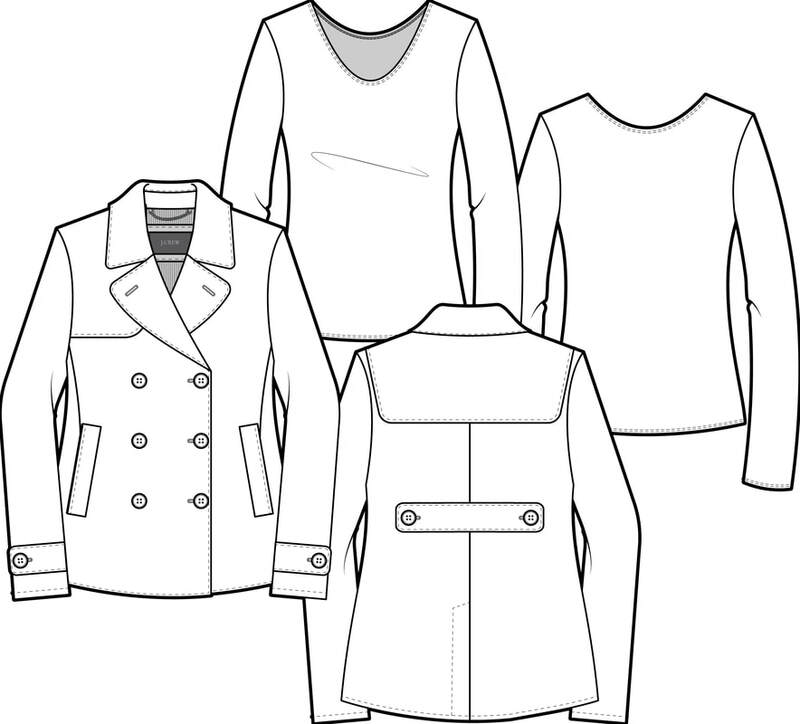 Fill flats with fabric patterns for line sheets and how to swap them out in a pinch. Using Graphic styles in Adobe Illustrator for speed and consistency between designers, and where to find great resources for more Adobe for Fashion content. LA TEXTILE is the fashion industry’s premier West Coast destination for textile, design & production resources from around the globe. Showcasing hundreds of international fabric collections and design services, the caliber of resources and fashion direction is presented with West Coast's Contemporary & Lifestyle designers in mind. 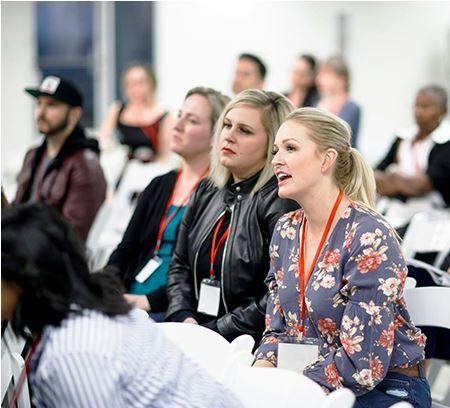 Our complimentary seminar program is filled with fashion industry and trend experts presenting education that is designed to inform and inspire.